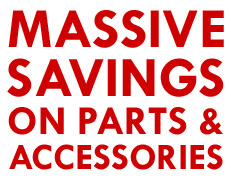 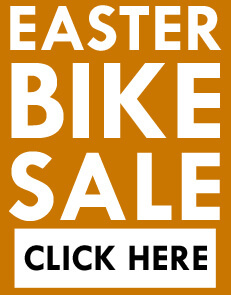 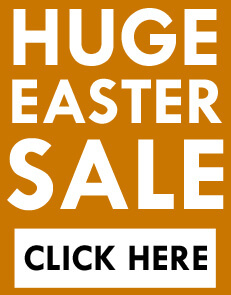 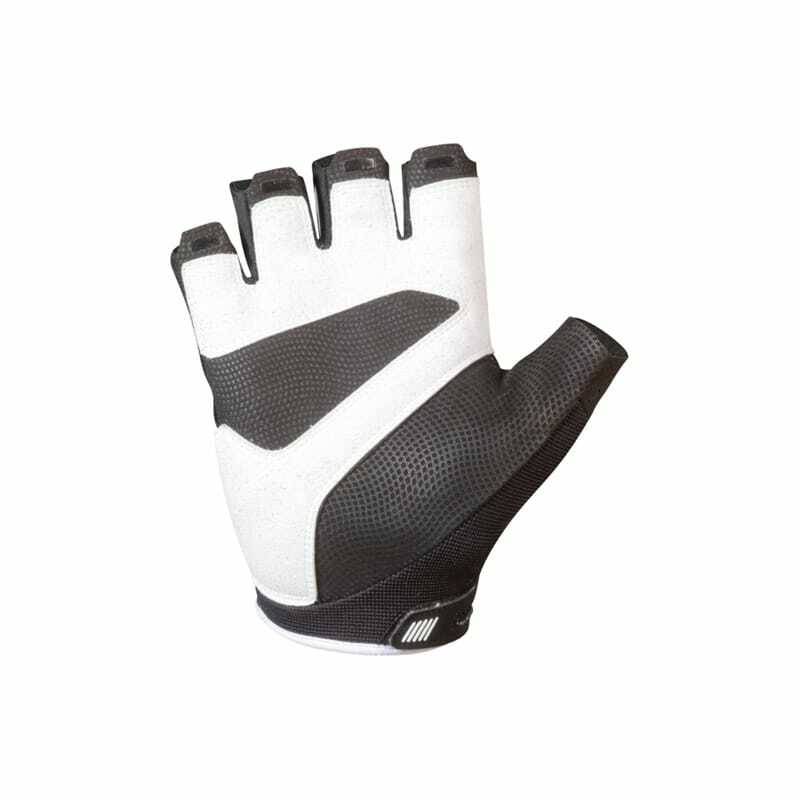 Specially cut and designed to be close-fitting and lightweight for cross-country and race applications. It matches perfectly to the GX and GS grip series. 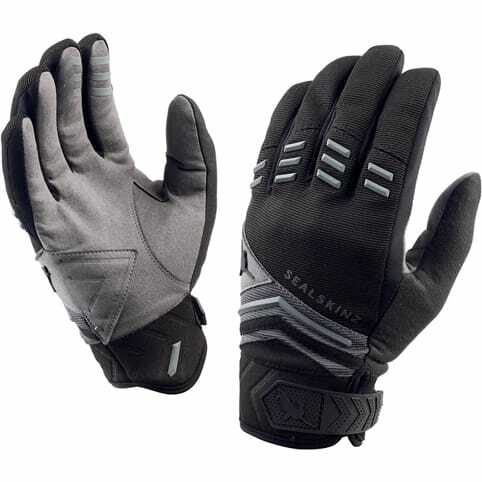 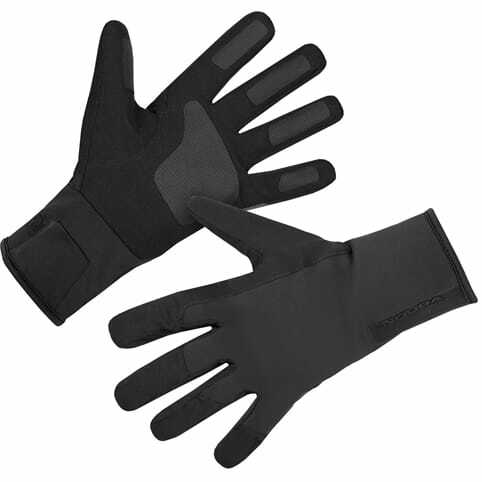 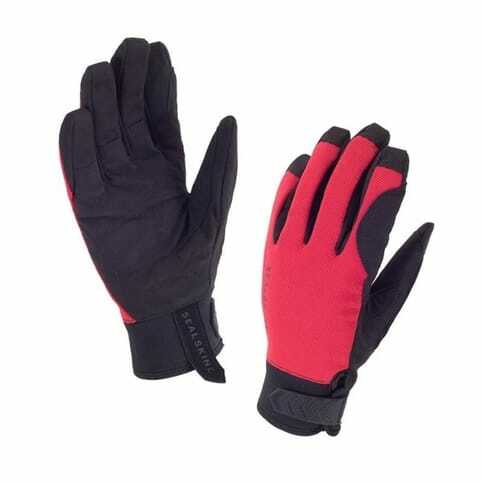 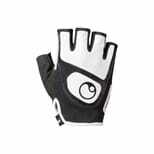 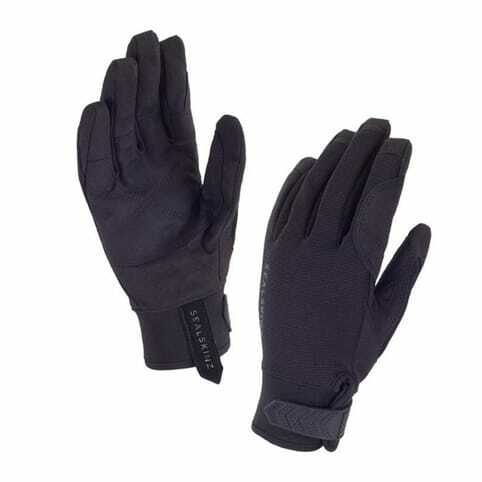 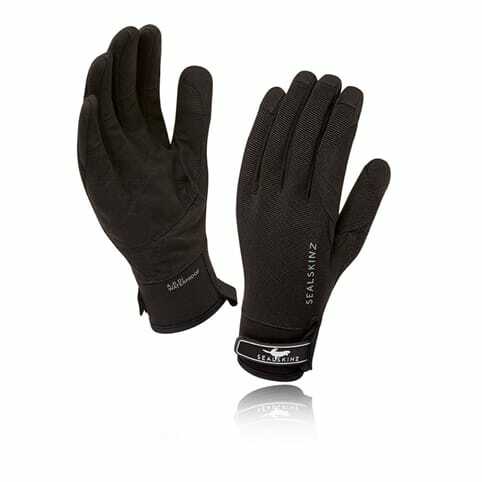 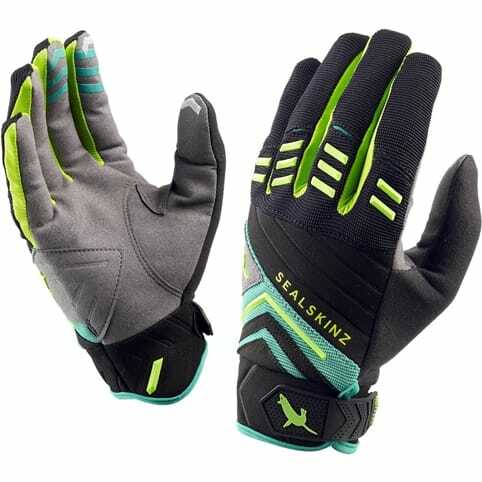 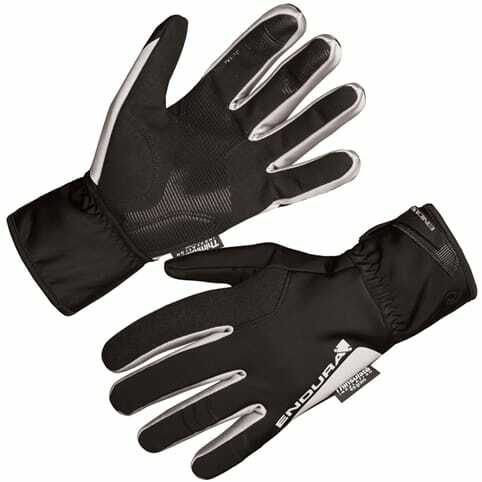 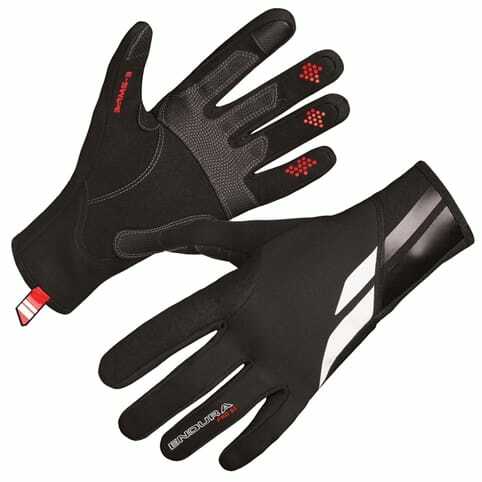 Thin padding for increased trail feedback and thin breathable back makes for a comfortable yet unobtrusive glove. 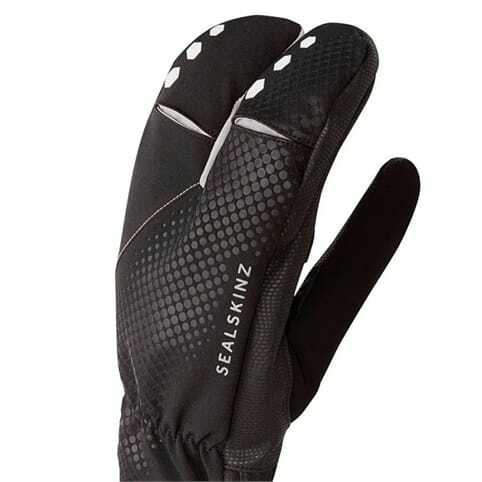 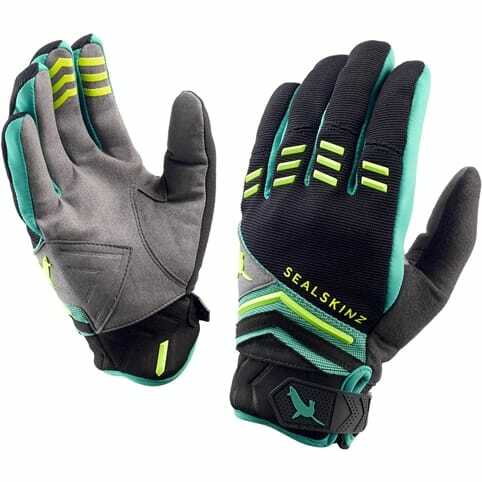 The silicon print is specially designed to prevent the glove twisting in use.